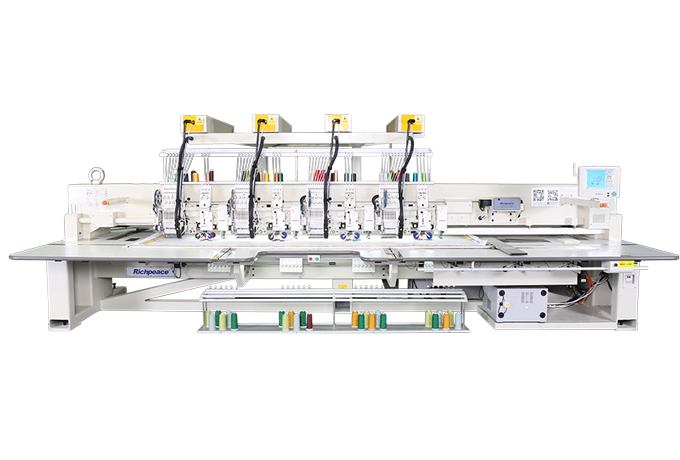 Application High-precision, strong stereo sense, artistic effect is ideal for samples-making, teaching, pattern development and industrial arts embroidery. 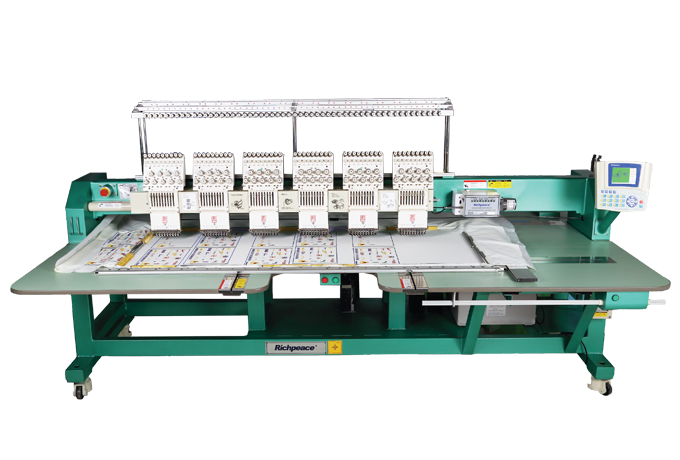 Automatic color change: manually or automatically color changing. 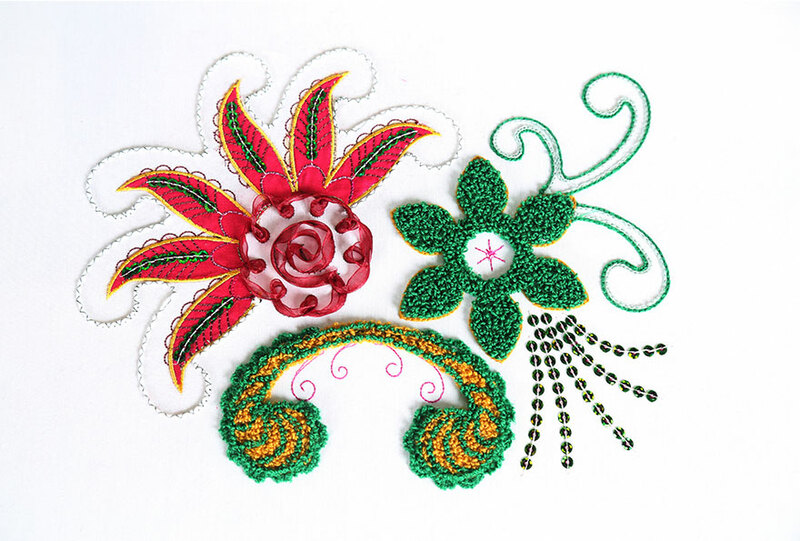 Flat embroidery or coiling embroidery or chenille embroiderycan be changing quickly, easy to change embroidery type. 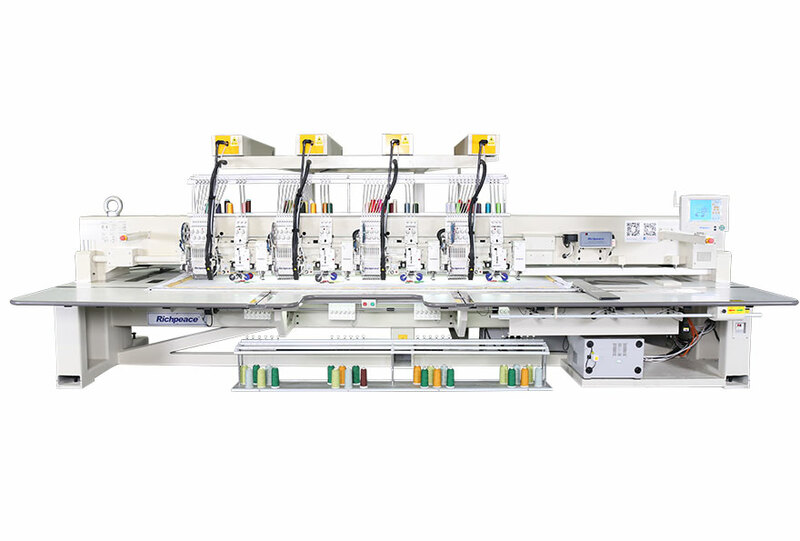 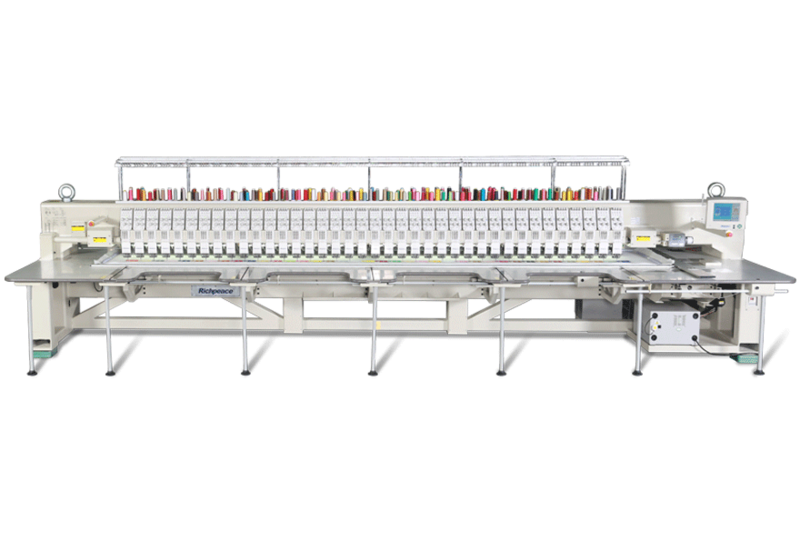 Five functions into one machine: flat embroidery, coiling / tape/ cording embroidery, chenille / chain stitch embroidery, doublesequin embroidery, laser cutting function. 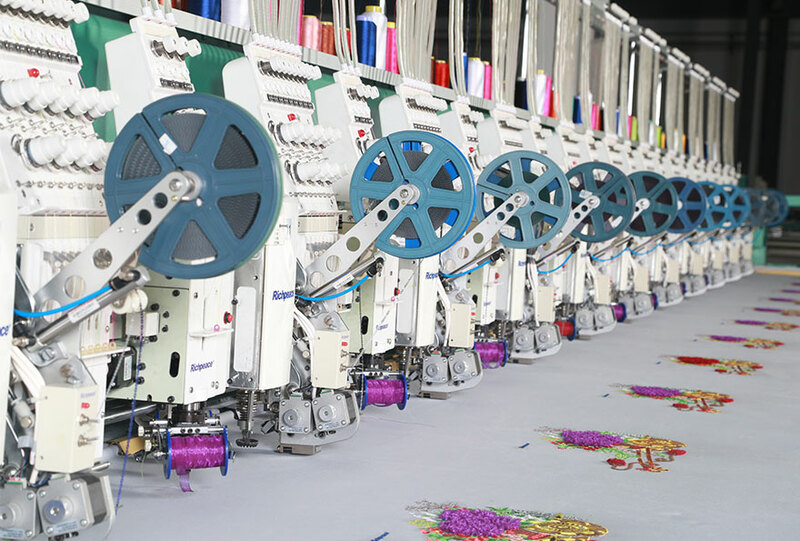 In this industry only one new model with chenille, coiling, flat embroidery. 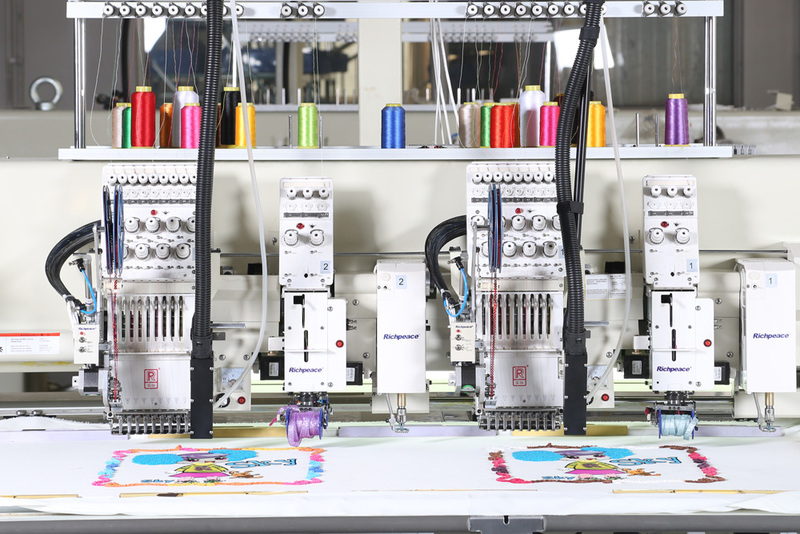 Flat embroidery speed is 1000 rpm.